The home for VPR's coverage of economic issues affecting the state of Vermont as well as business and industry developments across the region. VPR reporter Bob Kinzel covers economic issues from the Statehouse Bureau in Montpelier. In addition, All Things Considered Host/Reporter Henry Epp covers business from Colchester. 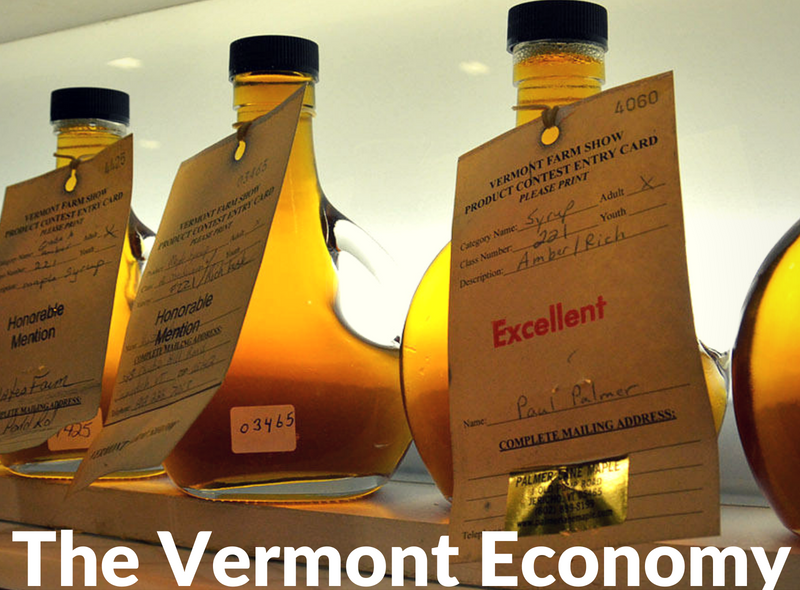 Follow Bob Kinzel and Henry Epp on Twitter for the latest Vermont Economy news. Have an economy-related news tip that requires investigation? Vermont's Department of Financial Regulation is home to a captive insurance division that stealthily regulates over 600 companies registered in the state and brings in around $25 million a year. Now the division is offering another insurance product it hopes could bring additional business to the state: it's called ARC, short for an affiliate reinsurance company. The general store is the heart of many small Vermont towns, but the rise of online shopping and big box stores has made it hard for some more traditional stores to stay open. Some Vermont towns are turning to public-private partnerships to keep their general stores viable. In one Northeast Kingdom town they’re counting on that model to get their store back. A recent report found that eight the state's 14 hospitals fell short of revenue forecasts in 2018. Gifford Medical Center officials say a workforce shortage is one of the biggest challenges, and it’s having a serious effect on the bottom line. A group around the Windham County town of Londonderry is challenging the Department of Forests, Parks and Recreation's plans to increase infrastructure at Lowell Lake State Park. There's still no decision on what will happen to the campus of Green Mountain College when it shuts down this summer. On Thursday, 300 people from in and around Poultney met at the high school to talk about what they'd like to see happen next in town — the latest in a series of community meetings with state, college and local officials. This special Vermont Edition collects recent interviews that highlight technological innovations being developed in our area. We'll hear about cutting-edge cartography, a tactile sketchpad that helps blind students in subjects that require graphing and an electric air taxi.